NEW PRICE!! 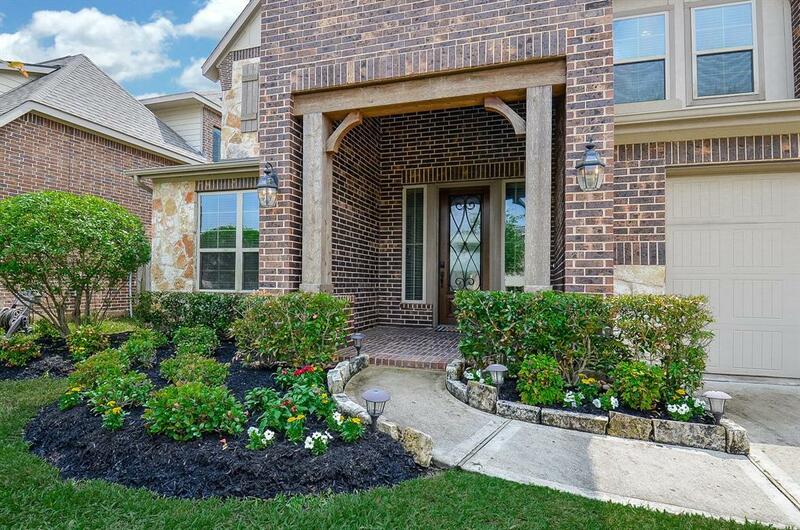 Beautiful Lennar home in the gorgeous lakeside neighborhood of Grand Mission Estates! ONE OWNER, METICULOUSLY MAINTAINED WITH FABULOUS MODERN FARMHOUSE PAINT COLORS!! 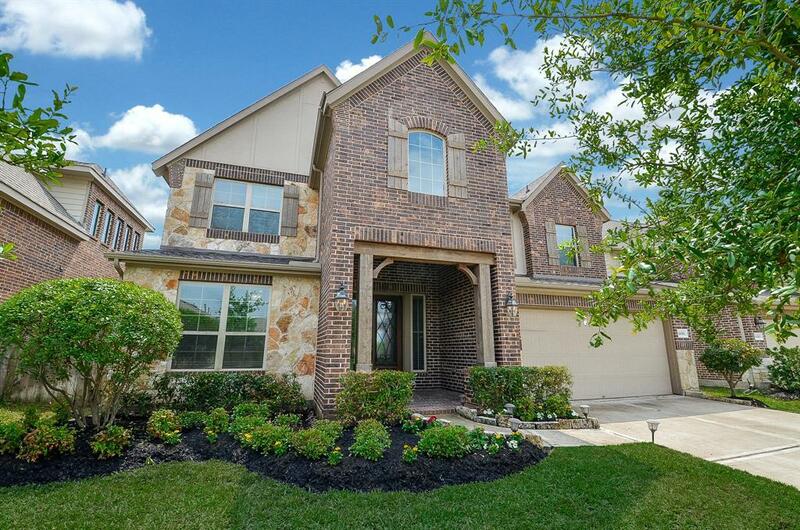 More than 3,400 square feet of living space... 4 bedrooms, 3 full bathrooms, one half bath, CUSTOM BUILT-INS and French doors in the first floor home office, HUGE, OPEN-CONCEPT KITCHEN with GRANITE COUNTERTOPS, tons of counter space, and stainless steel appliances. 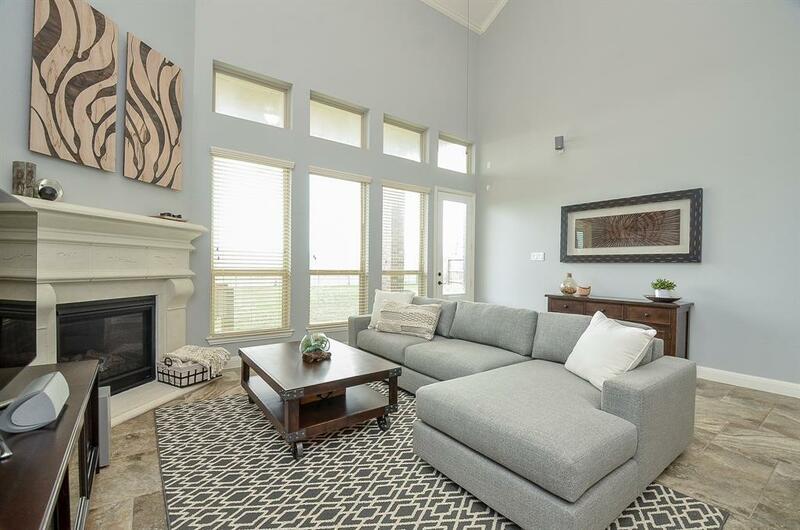 Living room features soaring ceilings with lots of natural light. 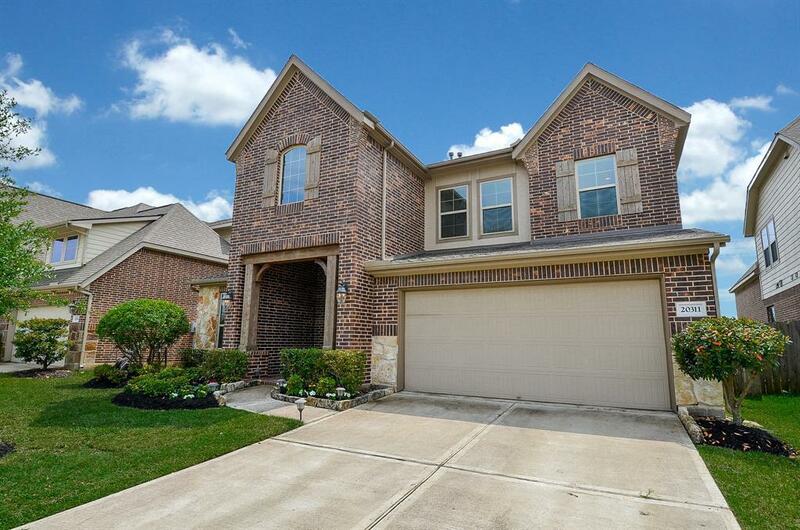 Upstairs features 3 spacious bedrooms, 2 full bathrooms, game room and media room. Backyard has more than 20 feet of covered patio space! Grand Mission Estates has its gym, swimming pools, splash pads and lakeside hiking trails, AND HOA dues include basic security monitoring with On Duty Systems. All this within minutes of Grand Parkway, Westpark Toll, La Centerra, shopping and more!! GREAT SCHOOLS, GREAT LOCATION, GREAT PRICE!! !